Mycology is a frontier area of research in life sciences. Fungi represent one of the three major evolutionary segments along with plants and animals. Fungal multidimensional features with basic and applied value projected their potential beyond routine systematics, diversity and environmental studies. In view of tremendous developments in the field of Mycology, the present treatise emphasizes various aspects of contemporary issues in mycology. 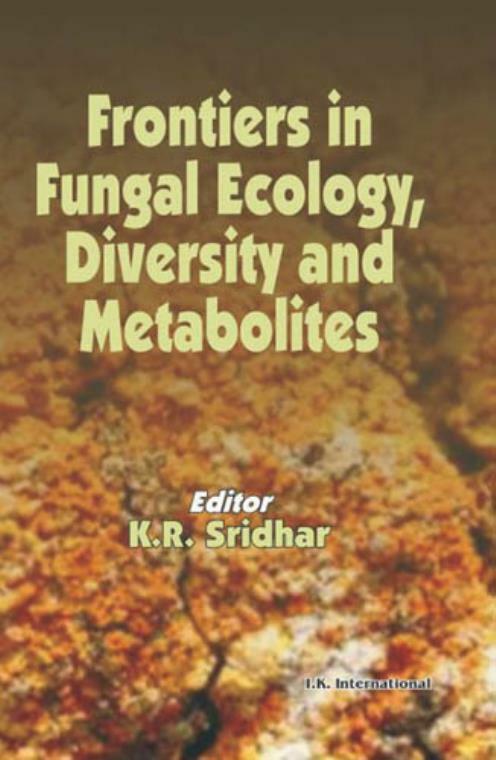 It comprises 22 chapters with emphasis on the fungal ecology, diversity and metabolites. The topics treated include aquatic ecology, diversity and phylogeny, mutualism and interactions, potential metabolites, pathology and toxins, fungal infections and prevention, cell permeabilization and advances in monocarboxylate transporters in yeasts with an emphasis on cancer therapy. This volume is of special interest to mycologists as a valuable source of information on the frontier areas of mycology dealing with diversity, ecological amplitudes, methods of assessment, novel metabolites and bioprospecting avenues.